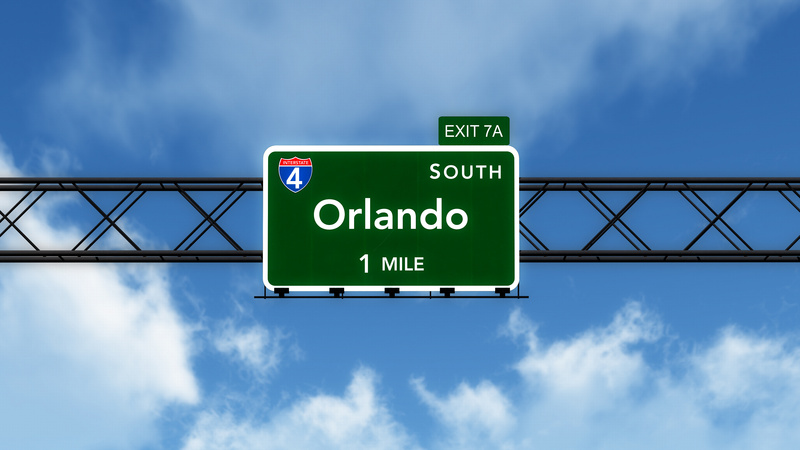 I recently attended a conference in Orlando, Florida for Christian business owners and CEOs. There, I had the privilege of interviewing some very inspiring people about their experiences with money in various aspects of their personal and professional lives. This interview is with Mike and Jacqui, a precious couple celebrating 13 years of love and financial faithfulness. Please enjoy their story, and share how it inspired you below! Reflection: “Many a man claims to have unfailing love, but a faithful man who can find” (Proverbs 20:6). Journal: What’s one thing you learned from hearing their story? Share your thoughts below! Glory to God! Thank you Nia! This is a quick but impactful interview! Aren’t they great? I really enjoyed talking with them!